Organizers estimate the turnout at twice what they expected. 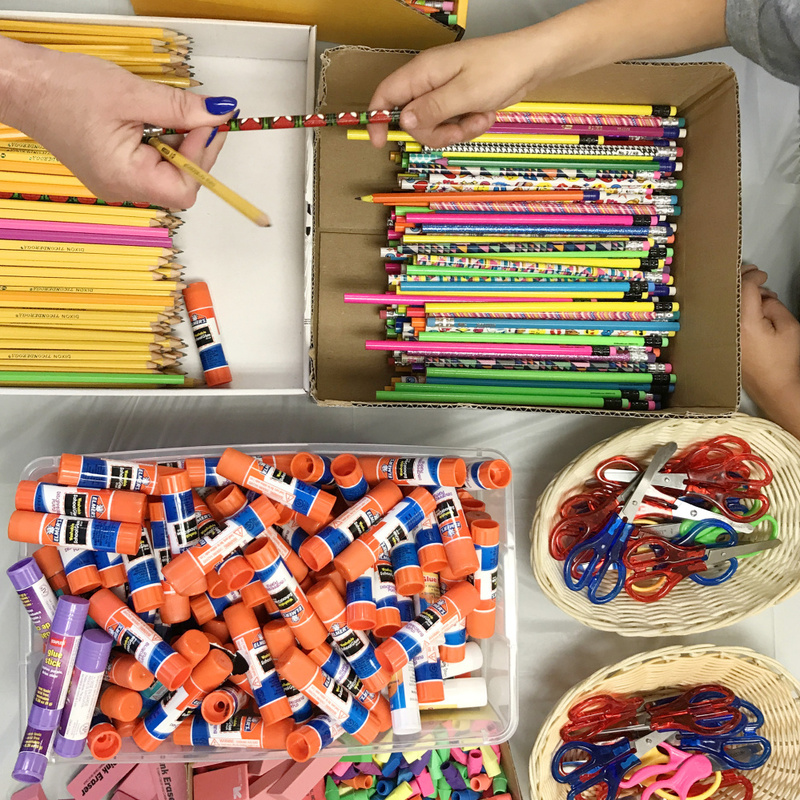 AUGUSTA — The local Elks Lodge was expecting to receive about 150 families when it opened its doors Saturday morning to hand out backpacks, notebooks, pencils and other school supplies, but around double that number showed up for the giveaway. Within 45 minutes, some types of supplies had already been swept up. Families who came to the giveaway formed a line outside the main entrance to the Elks Lodge, stretching all the way to a baseball field at the back end of the property, and several said they were grateful for the outreach. Tyler Dumas, 14, of Augusta will soon enter the eighth grade at Cony Middle School and said the supplies would help in all his classes – especially his favorite subject, science. 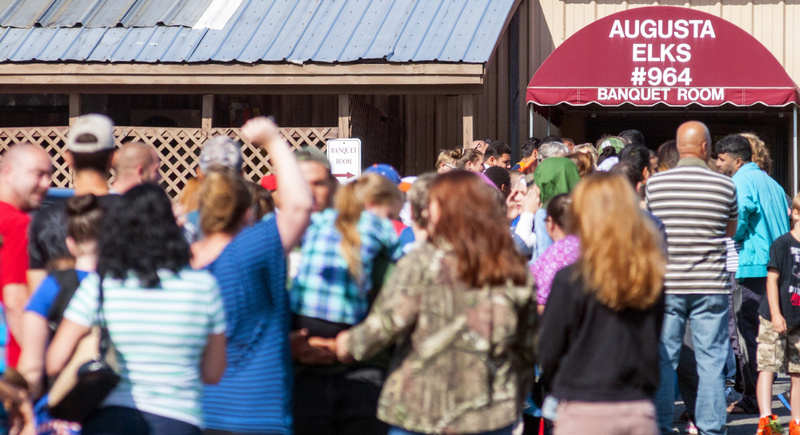 The giveaway was the first of what the Augusta Elks Lodge hopes will become an annual event. The event was partly funded by a $1,500 grant from the national Elks organization. A number of local groups also donated supplies and funds. He estimated that 300 or 400 families had come on Saturday. 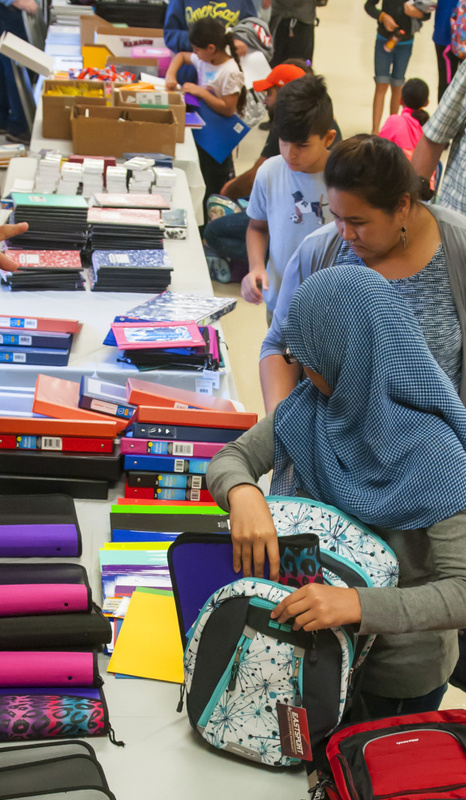 Prior to the event, Michaud said the goal of the giveaway was to equip children from needy families for success in the school year ahead, though all families were welcome.